While on a promotional trip in the Tri-State area, the two crossed paths at a networking event. “When I found out she was doing music I sent her some of mine and she told me she wanted to work with me. 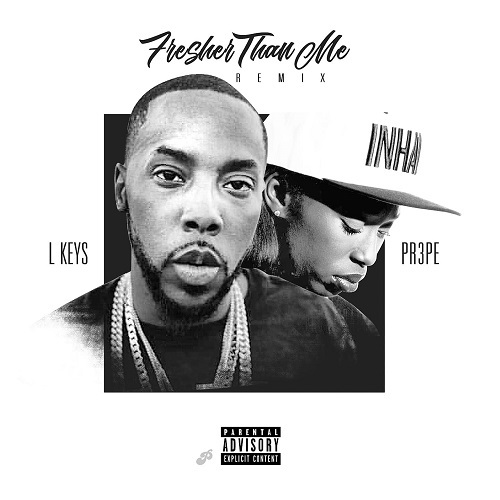 I was in the process of recording ‘The Preview EP’ and I felt that I really had the perfect song for us to collaborate on,” LKeys said. A respected component of the Metro Denver music landscape, LKeys has established himself as a driver of the city’s Hip-Hop culture with his previous work mainly focused on bars and rhymes. The Preview EP, which was released in January, took a small step away from the severity of hardened rap and introduced us to a new facet of LKeys’ musical dexterity with silky R&B themes and dance hits. Promotion for the project was abruptly halted in March when he was unexpectedly sentenced to 7 months of incarceration, delaying the release of the remix. When he was released in August, LKeys wasted no time and immediately picked up where he left off. “Now we feel it’s the perfect time for the world to hear it,” he said. — Bryanne Elain.